Houston metal fans, come support a great cause! 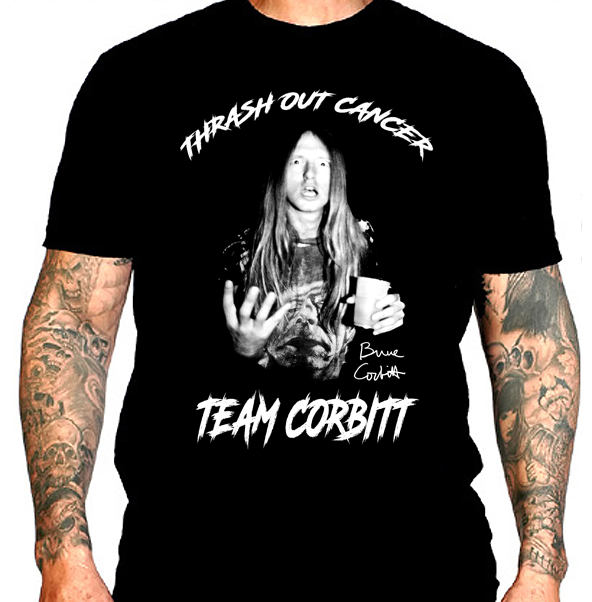 The Thrash Out Cancer benefit for iconic Warbeast and Rigor Mortis vocalist Bruce Corbitt will take place at Acadia Bar & Grill (Acadia Live) on Sunday, April 1, 2018. Acadia Bar & Grill is located at 3939 Cypress Creek Parkway in Houston, TX. All proceeds from the benefit will go towards Corbitt's medical expenses. 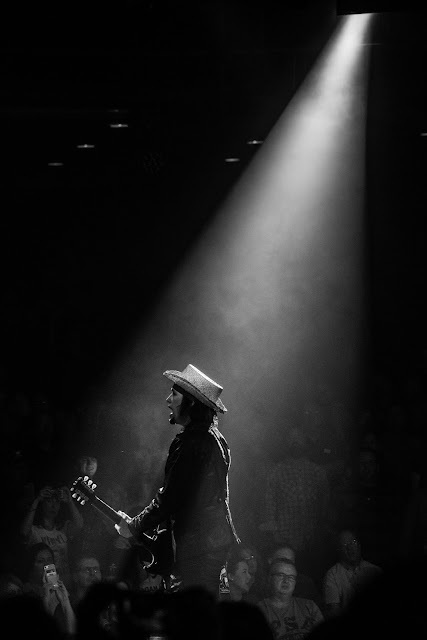 Those unable to attend who would still like to help may donate via FundRazr at https://fundrazr.com/brucecorbitt. Bruce Corbitt began his fight against esophageal cancer in 2017. He went through extreme radiation and chemotherapy treatment before they could attempt surgery. Just when everyone thought Bruce would surely be out of the woods, his first doctor's visit in 2018 brought him the horrible news that the cancer was still there and that it was at Stage 4. Doctors gave Bruce a three to six-month prognosis. Due to issues with insurance companies not wanting to approve a second opinion at MD Anderson in Houston, Bruce was forced to use a second opinion in Dallas. His hopes were raised when he was told there was a trial that he could be part of and that there was great results from this trial. A week after signing all the paperwork for the trial treatment, Bruce received a phone call advising him that unfortunately his cancer was one that was not treatable with the trial treatment. Bruce was upset, but he didn't let that stop him from fighting - he just finished his second round of extreme chemo treatments. At this moment, Bruce's medical bills from 2017 alone total over $1 million in charges. There is no telling what 2018 will bring for the medical bill totals. Becky and Dennis Dorsett of the band Epic Death have been long time friends of Bruce Corbitt - you might say they are more like family than just friends. When Becky and Dennis heard about Bruce's continued fight against Stage 4 cancer, they contacted Tommy Skinner of Acadia Bar & Grill and asked for a date to hold a benefit for Team Corbitt. 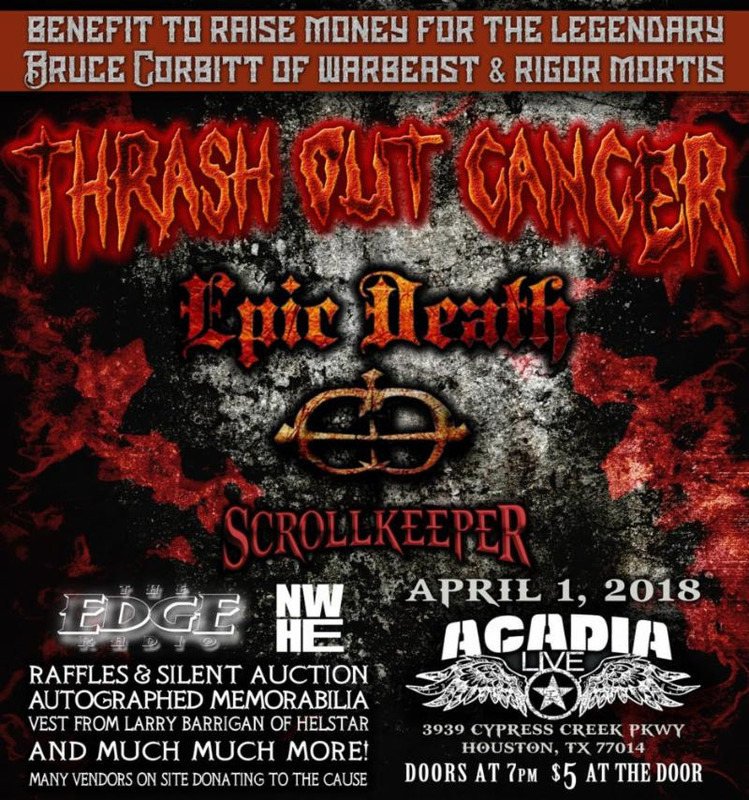 Thrash Out Cancer will feature performances by Epic Death and Scrollkeeper, with more bands to be announced leading up to the benefit. Tickets will cost $5 at the doors, and doors open at 7:00 PM. 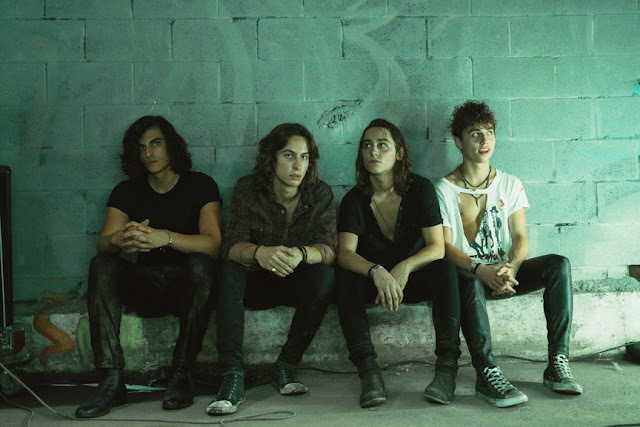 Raffles and a silent auction will take place, featuring several unique items like a leather vest worn by Larry Barragan of Helstar during tour, a woman's leather cloak, a painting by Julie Hart, and more. Raffle items received so far include CDs and merchandise from Epic Death, Rockwell Anderson Brick & Mortar Music Mecca T-shirts, Ellefson Coffee autographed by Dave Ellefson, Rockwell Anderson cap autographed by CJ of Drowning Pool, as well as many more donations from local Houston bands. The event will be broadcast live by www.TexasEdgeRadio.com. Official event t-shirts printed by Blacksmith Design and sponsored by Shannon Clark will also be available for purchase at the event. All purchase funds will go to Bruce Corbitt's medical expenses.